Building on its medical and scientific expertise, Nescens,created by Professor Jacques Proust, a pioneer in the realm of biology of cellular aging and anti-aging medicine, crystallizes its know-how and experience by inaugurating its very first health Spa at La Réserve Genève. 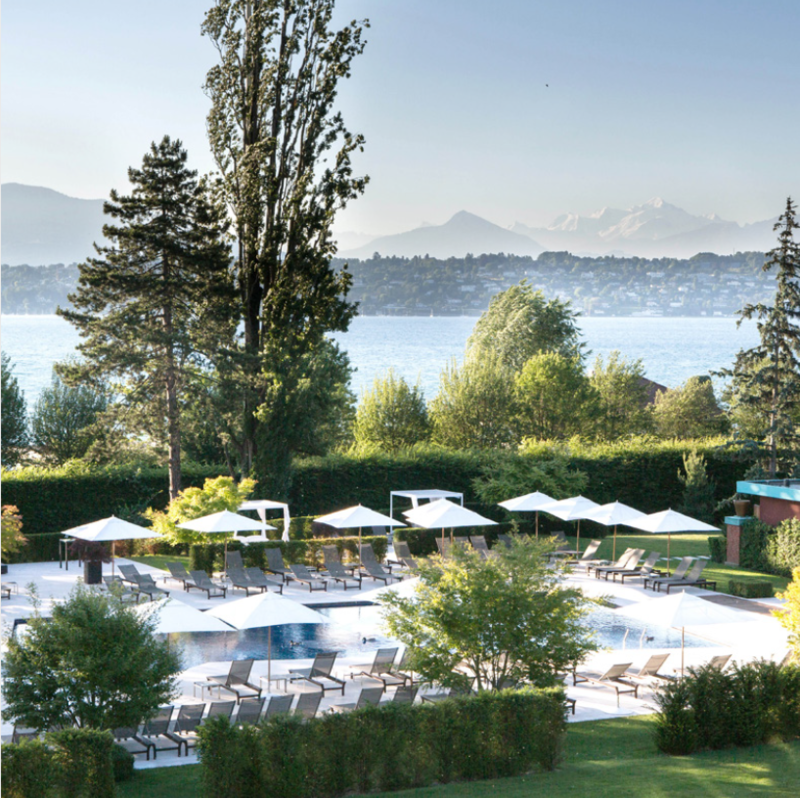 This summer, Collège du Léman is teaming up with La Réserve Genève to welcome families of students enrolled on our Summer Camps. 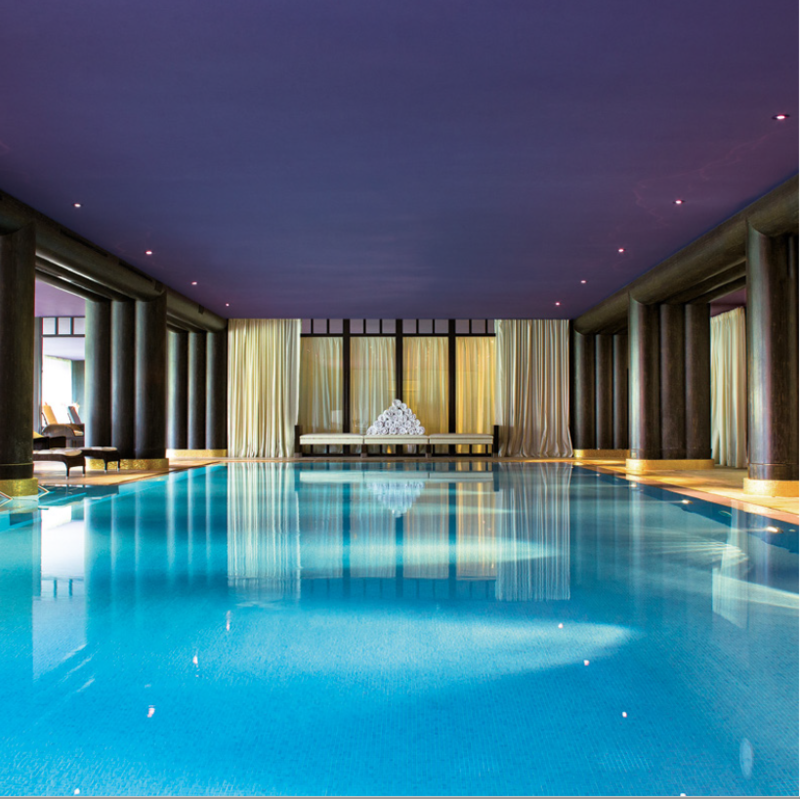 Please do not hesitate to contact La Réserve Genève to benefit from preferential rates. Some places just exude a mysterious power, as if the waves of positive harmony created a feeling of plenitude, of a natural connection with the inner self. La Réserve Genève - Hotel and Spa is one of these. Whether for a night or a few days, it procures a delicious sensation of feeling at home right from the first moment. Nestled in a tawny-colored leather club armchair in front of a monumental fireplace in winter; or lazing in the sun beside the pool in summer.